Banished is a beautiful indie hit in the making, a game that became very popular since its announcement and for all the right reasons: in Banished, you take control on a group of exiled people who have to start over their lives in the wilderness. With just a cart full of supplies, our group is up for a real challenge – one that you will love. The townspeople work, build, get older, have children, and eventually die. Keeping them healthy, happy, and fed are essential to making a successful town grow. Any structure can be built at any time, provided that your people have collected the resources to do so. 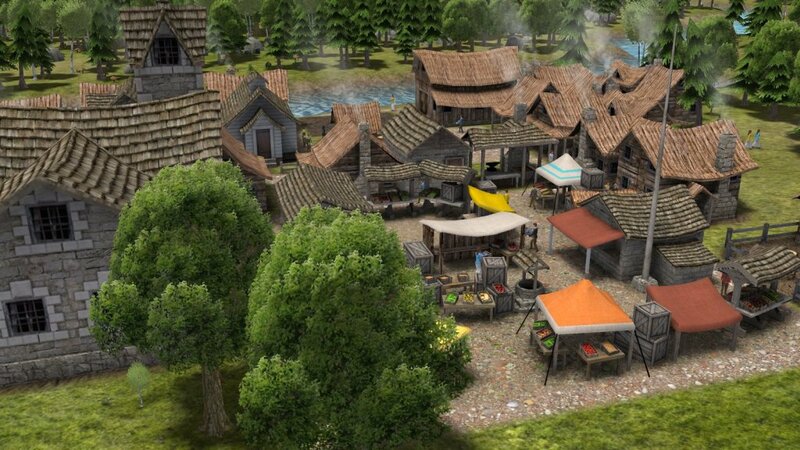 In other words, Banished is a town-building survival sandbox game, just as I said in the title. I’d add “a really great one, too!”. If you want to give this one a go – and you really should – head over to GOG and download it for $19.99, DRM-free!